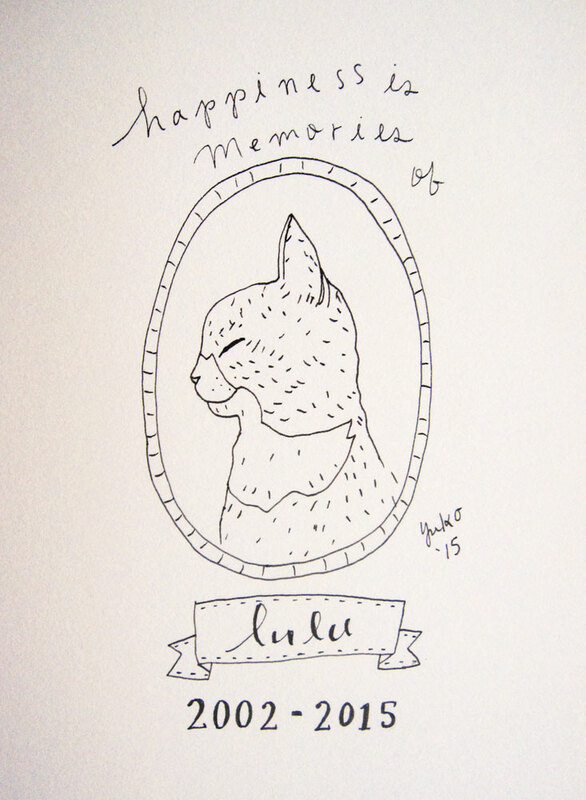 Day 272: Happiness is memories of Lulu. Happiness is memories of Lulu. We just lost our beloved girl. She was curious, beautiful, and so loving. She has given me so much inspiration to create. We miss you, our sweet Lulu.